Click on the website Above. Read the introduction. Click on: start your exploration with Earth’s structure. Go to the website below and click on each of the layers of the Earth. Listen to each of the descriptions. 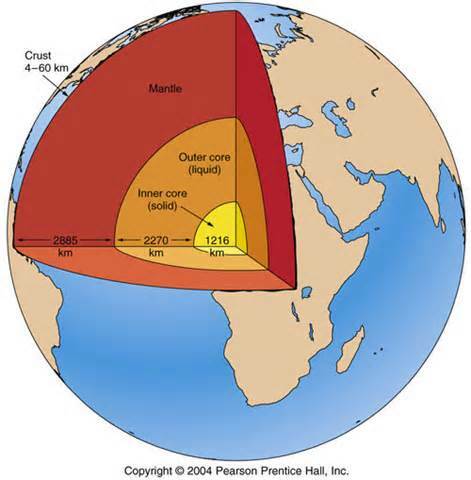 Draw a cross section of the Earth and list 1 fact about each layer inside the drawing. Go to the website below and try and win a million dollars. Play until you win a $1,000,000. Go to the website above and follow the prompts. Read each page completely and study the diagram before moving to the next page. At the end answer questions 1, 3, and 4 ONLY (don’t have to do #2)!